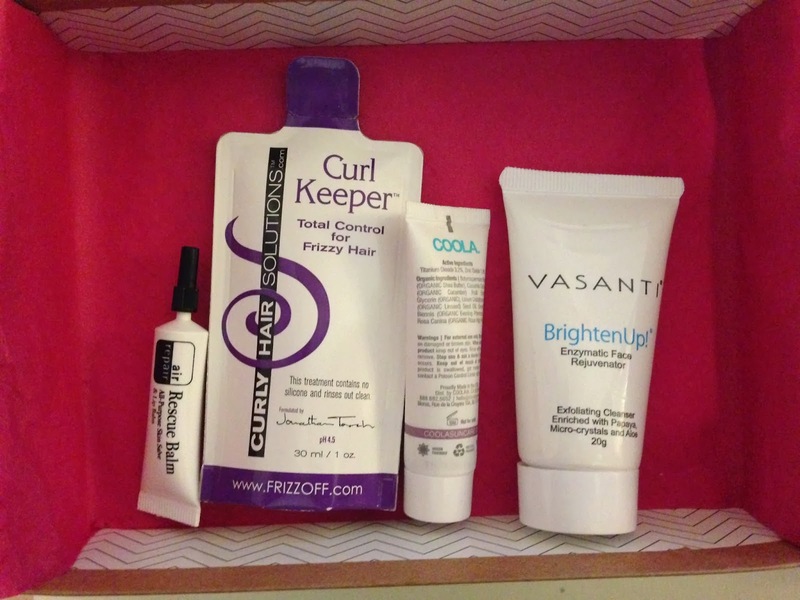 A new month means a new Birchbox! 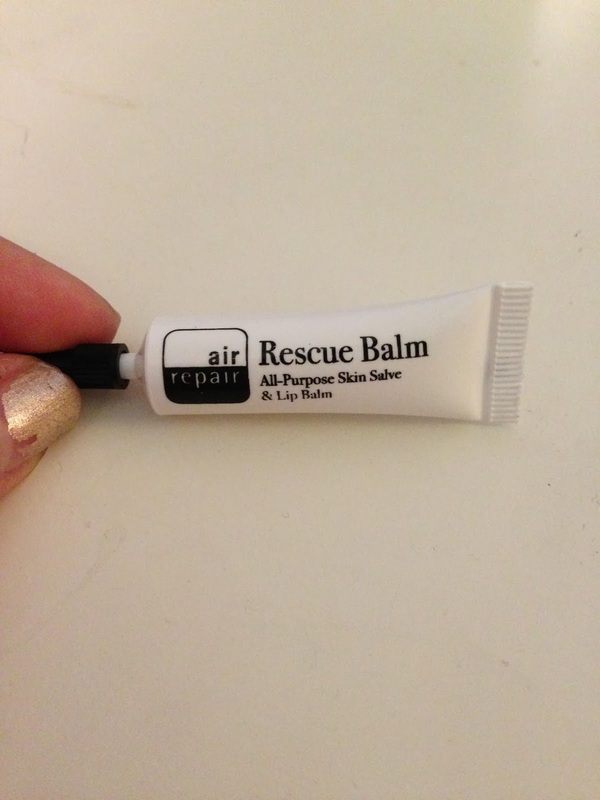 Air Repair Rescue Balm // This stuff is suppose to fix any cracked skin. 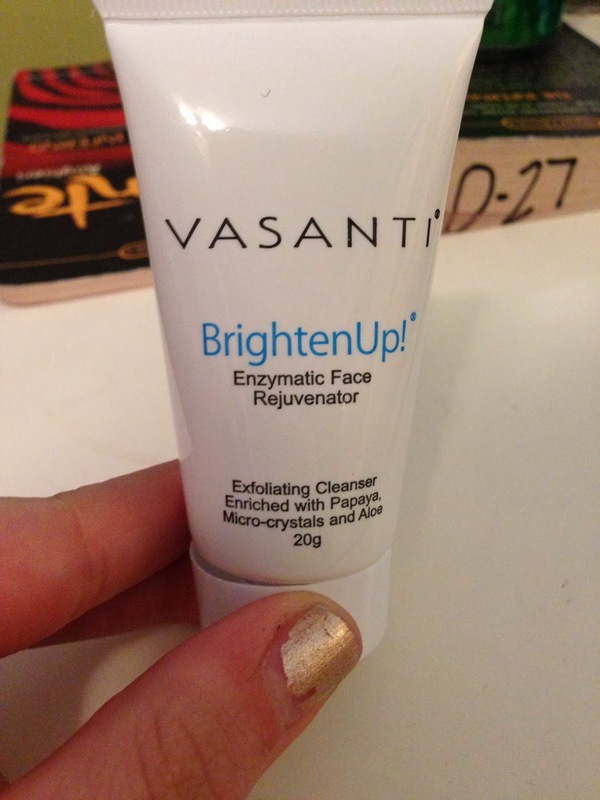 It smells pretty good, and it fixed my skin that was peeling around my thumb. It is kinda slimy, but it works, so hey why not? 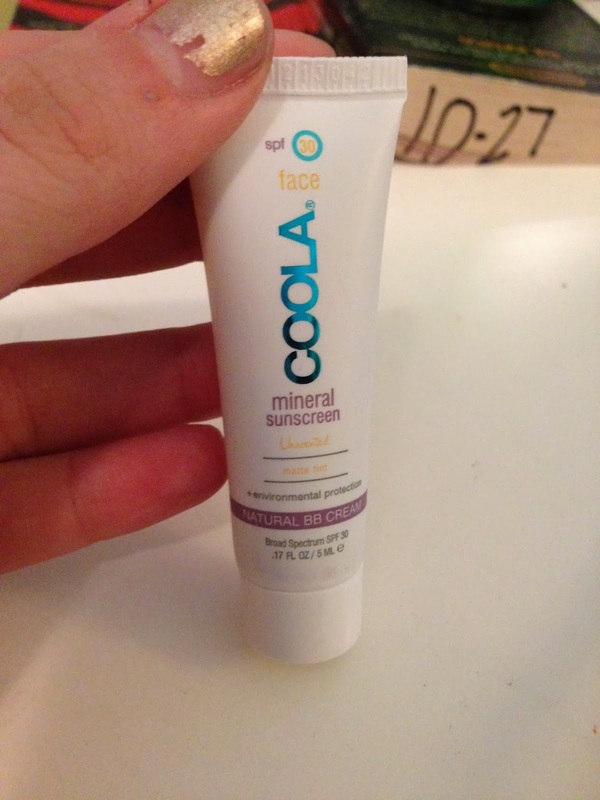 COOLA Tinted Matte SPF 30 // This is a natural BB cream with sunscreen. I'm pretty pumped to try it. 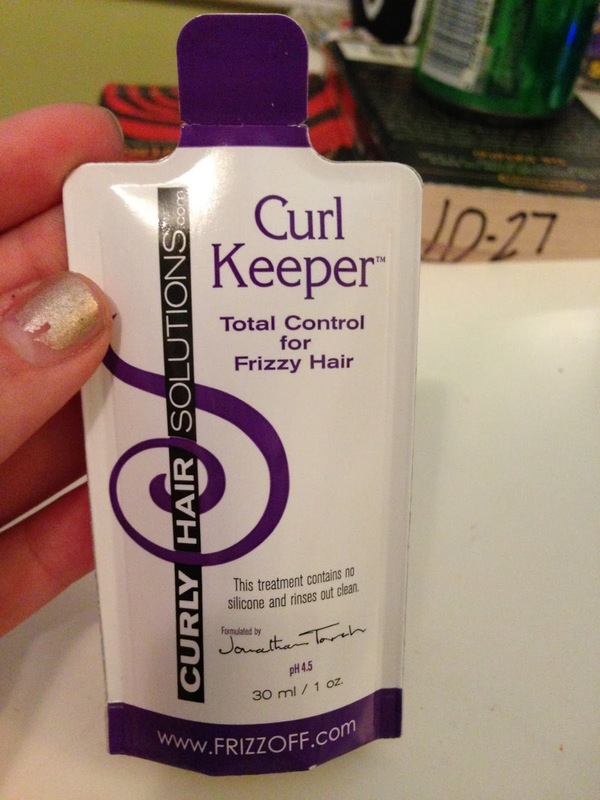 Curly Hair Solution Curl Keeper // Not sure why I got this because I don't have curly hair... 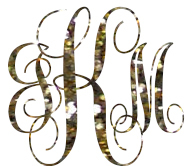 But it is suppose to fix frizzy hair which I can get, so I'll try it out. I also got more tea which is from Mighty Leaf!